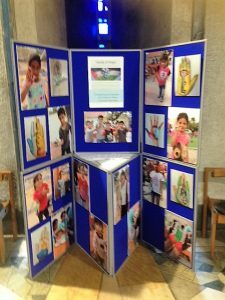 The Chapel of Unity is participating in the World Council of Churches’ Week for Peace in Palestine and Israel. 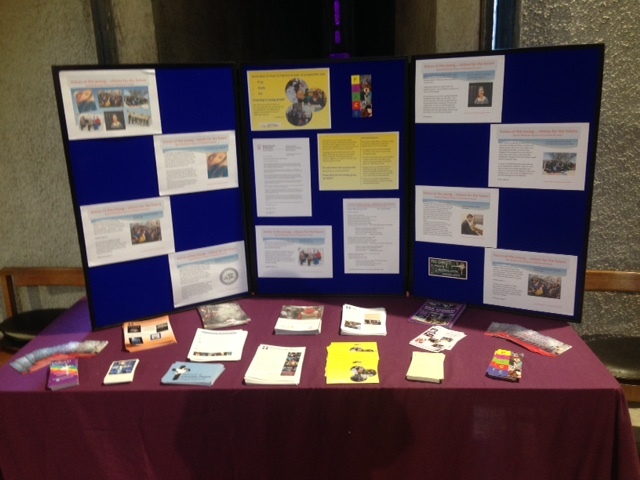 We are asked to Pray, Study and Act on the theme: ‘Investing in Young People’. Come along and spend some time in the Chapel to pray for peace. 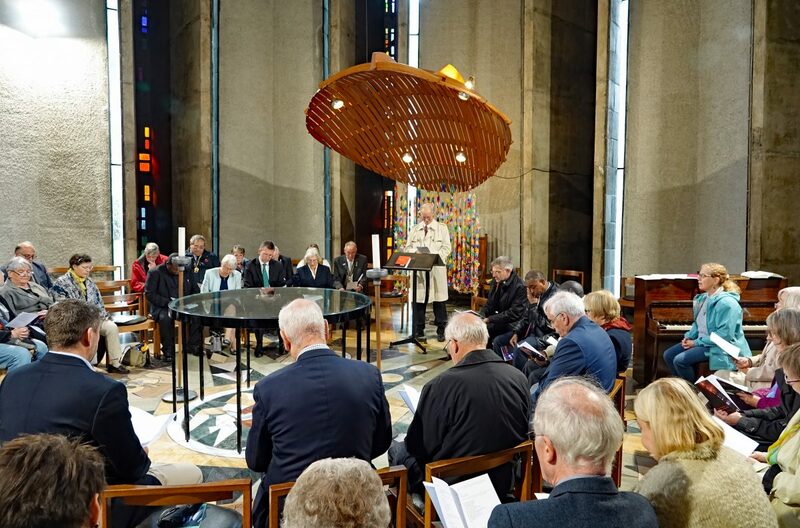 The Joint Council of the Chapel of Unity is pleased to invite you to share in a Service of Thanksgiving for the refurbishment of the Chapel of Unity on Saturday 8th September at 1pm. 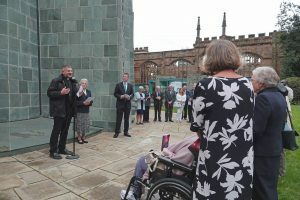 We plan to gather together on Unity Lawn outside the Chapel at 1pm to begin our service, weather permitting, and otherwise in the nave of the Cathedral outside the Chapel. 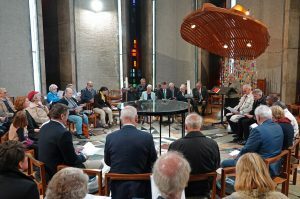 After the service all are invited to share over refreshments, memories of the past, and your hopes for the future life of the Chapel of Unity in working towards unity and reconciliation. 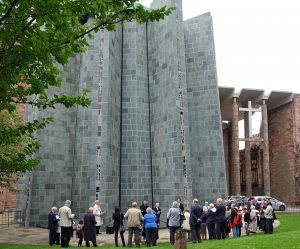 In addition you are also invited, if you are able, to arrive at 12pmto join the daily Litany of Reconciliation in the Cathedral ruins. VIP Event: a time of multi-agency practical ministry to the marginalised people of our city. 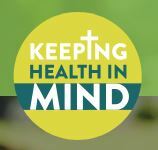 Find out more, and pray for all involved in this sharing of God’s love. 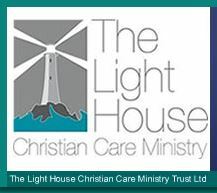 Hope Springs Church, as part of their support for the marginalised in society, are running a VIP event – essentially a special event for the homeless or socially disadvantaged – there will be a 3 course meal with entertainment and other support, hopefully a pharmacist, doctor, makeup, footcare, etc. To be a pilgrim is to undertake a journey with a spiritual purpose. 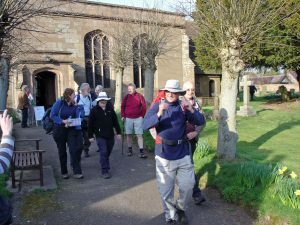 We invite you to walk some or all of the Coventry Pilgrimage route in 2018. To wait for and welcome Christ the King in Coventry. To spend time with friends and make new friends – building a reconciling community. 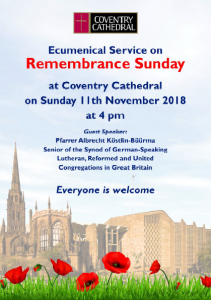 To celebrate the Centenary of Coventry Diocese. To explore and enjoy our environment. Because walking is good for us! We will meet outside a church at 10 am on the last Saturday morning of each month and set off by 10.15 am. 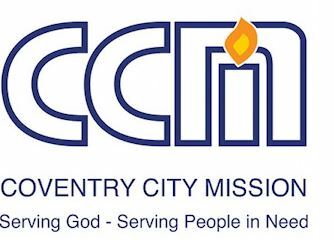 Anyone, church-goer or not, who wants to pray Christ’s peace and blessing where we walk and on Coventry. Particularly welcome are all who work, volunteer or worship on Hill Top or around the route. Pilgrims walk at their own risk. Under 16s welcome but must be accompanied by a responsible adult. Well-behaved dogs welcome. Just turn up. No need to register. Because the walks are linear not circular, if possible arrange transport in a group, sharing cars and leaving a car at your destination, before driving to the starting point. There will be a few lifts back to the starting point for stranded drivers if needed. Wear trainers, walking boots or sturdy shoes and bring a waterproof and some water. Bring a flask and a snack if you like.